Spectacle CodeSlide: An amazing method for presenting your code with style. The Holy Grail Layout with CSS Grid By Ire Aderinokun. devRant – A free app (iOS & Android) where developers can express how they really feel about code. Freebie: 25 Design & Shapes Icons (AI, EPS, SVG, PNG). wpDataTables: A WordPress superhero in your time of need. Deal of the Week: The Crafters Revolution Font Bundle – 40 Fonts for Only $29! State of Affairs: Bootstrap 4 vs Foundation 6.2 By Danny Herran. Hand Lettering for Responsive Web Design By Alicia Cressall. Tomorrow’s CSS syntax with cssnext By Julian Ćwirko. How to Optimize Image Delivery Efficiently and Cost Effectively By Nicole Amsler. How to Work With SVG Icons By Florens Verschelde. Building the UI for the New The Times Website By Pedro Duarte. Animation in Mobile UX Design By Nick Babich. 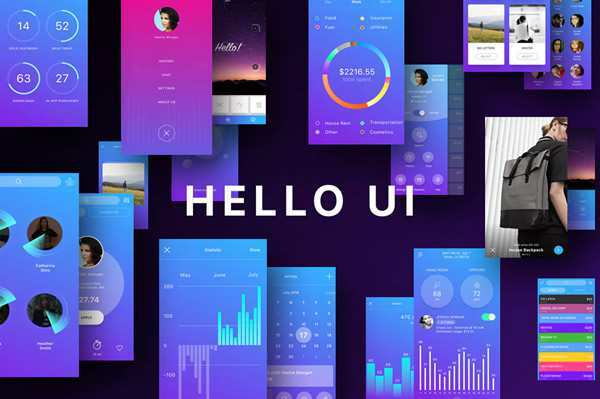 Tips for Creating Beautiful and Engaging UI By Stephen Moyers. 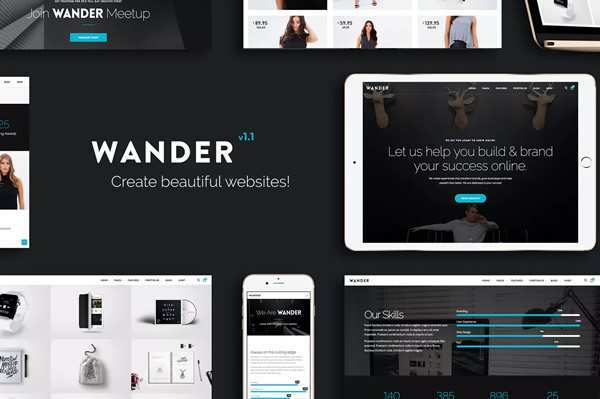 jQuery Collection: 50 Most Useful jQuery Plugins for Frontend Development. 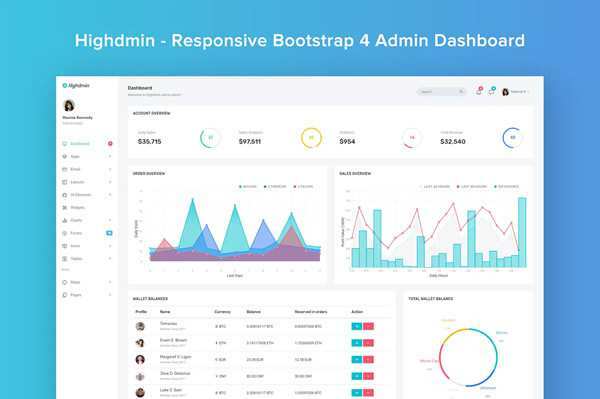 Bootstrap Collection: 50+ Free Bootstrap Templates, Themes and UI Kits. 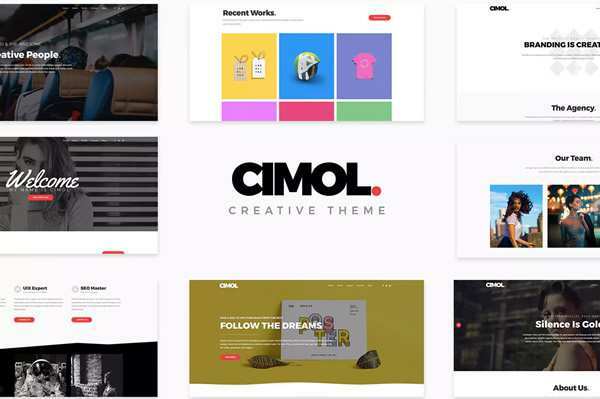 WordPress Collection: 50 Responsive Beautiful Free WordPress Themes.